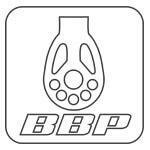 BBP: Air Extreme Ball bearing Pulleys ® - Apco Aviation Ltd.
Our new pulley has been specifically designed for paragliding. 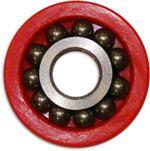 This is a pulley with stainless steel ball bearings, allowing the lowest possible friction – big improvement when used for Speed system on the glider and/or harness. 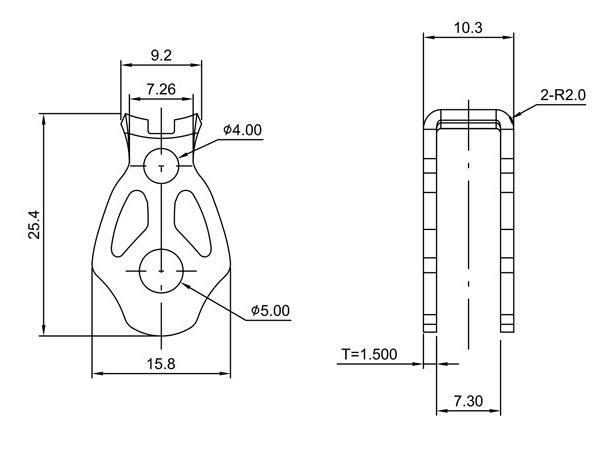 Weight to strength ratio is impressive, under 10 gr and designed for breaking load of up to 300 Kg. 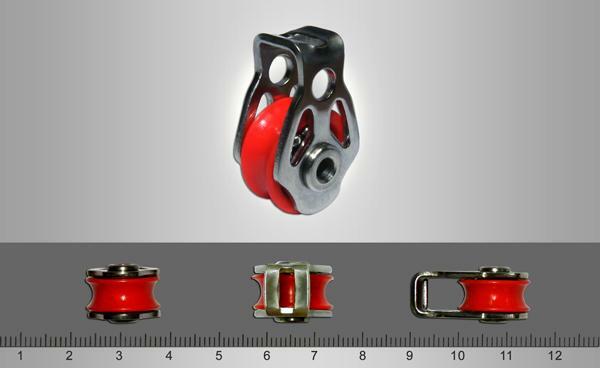 The 16 mm plastic sheave/wheel can be used with any line up to 5 mm diameter. 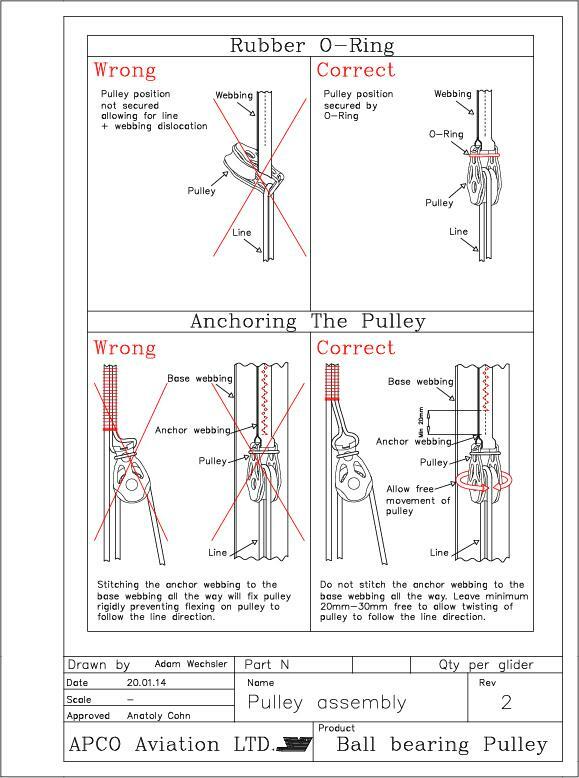 This pulley’s design allows connecting the pulley with either a webbing or a line. It’s the small details that make the big difference!